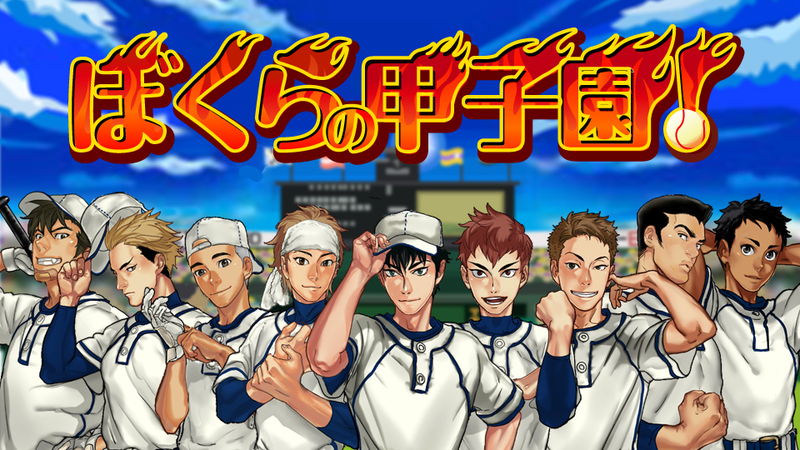 Be one of the youngsters aiming for victory at the famous Koshien schools baseball tournament! 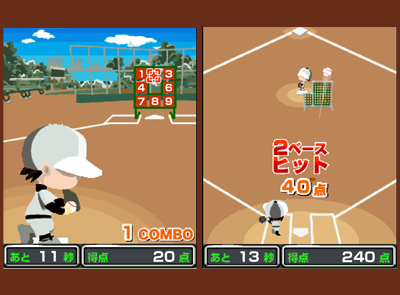 Players become sportsmen and choose their positions and school. 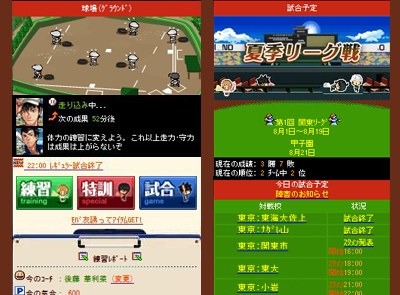 After practice and training, aim to be number one! 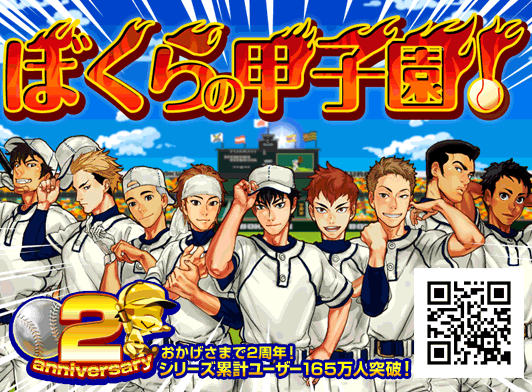 Working with your teammates you can win your regional qualifiers and proceed to the pitch of destiny at Koshien.